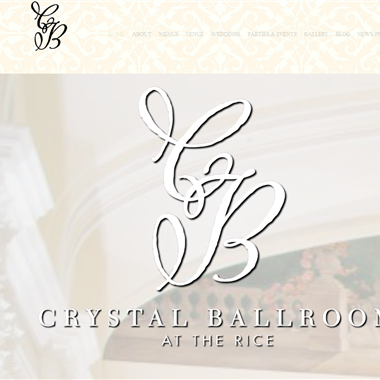 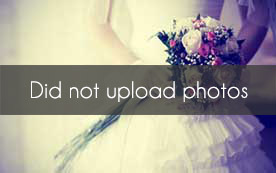 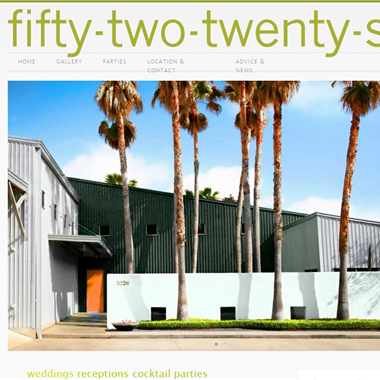 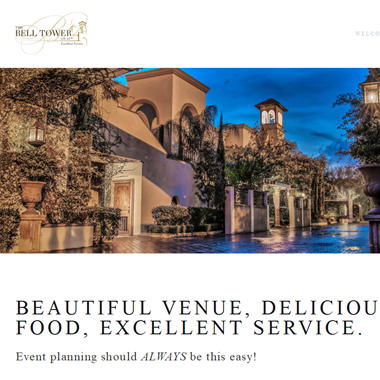 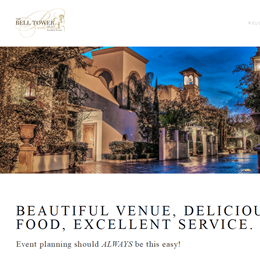 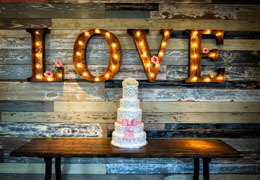 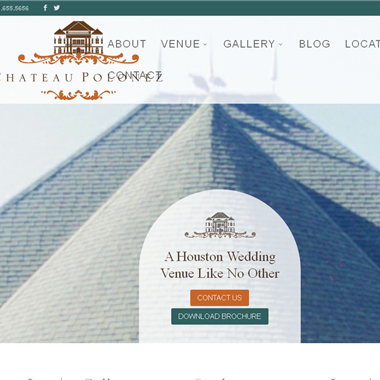 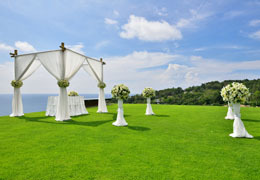 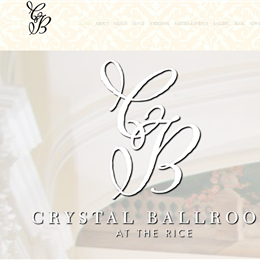 Select photos you like; we'll recommend wedding venues in Austin Try now! 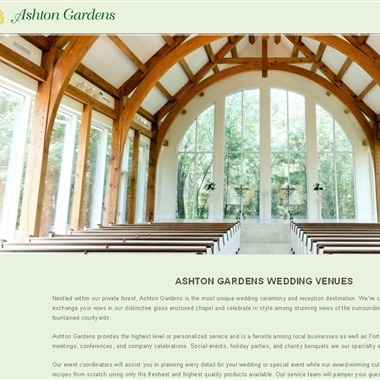 "We’ve created the most exclusive setting for you to exchange your vows in our distinctive glass enclosed chapel. 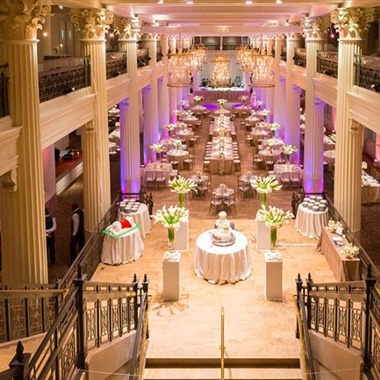 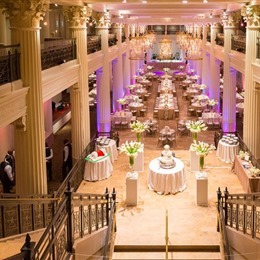 In our reception ballroom, celebrate your wedding in style among stunning views of the surrounding trees, lush greenery and fountained courtyards."